The new Maybank2u Pay is now available on ALL webShaper store plan. Low fee at only RM0.50 per transaction! 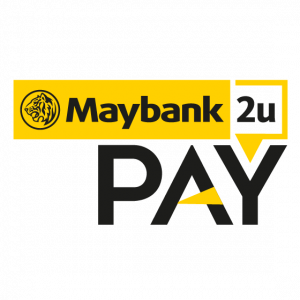 How to take online payment via Maybank2u Pay? Setup Maybank2u Pay in webShaper’s Payment Option. Run Test and You are Ready to go! Quickly setup your eCommerce store with webShaper and let 3 Million over Maybank2u users easily pay you!